The Hi-Clamp Clutch Kit strengthens the clutch clamping force by 25%. 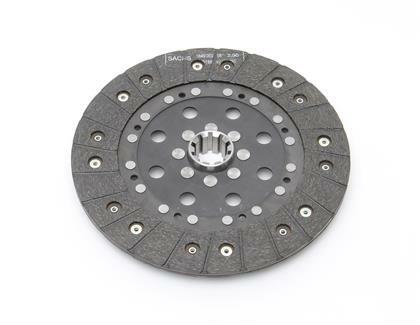 Quicker clutch engagement limits clutch slippage thus extending the life of the clutch. Get precise pedal feel with no change in pedal effort. A great replacement clutch or for cars with power outputs that exceed the clamping force of the stock clutch.